The age-old rumor about a cheaper, smaller iPhone model would not die so easily. 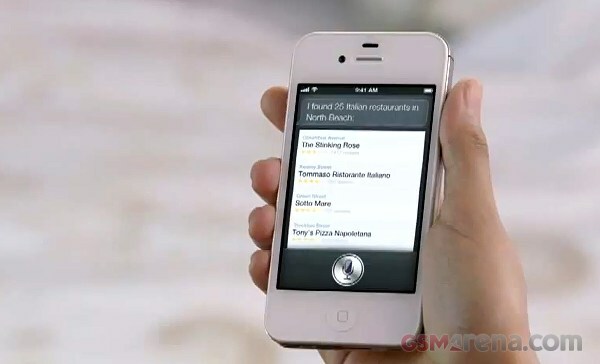 As per some Apple component suppliers, the Cupertino headquartered company is working on a new 4-inch iPhone. Rumors point that AUO, a display supplier will be offering the screen panels to Apple for stepping back to the 4-inch size. The report also mentions that component makers from China and Korea would also be shipping components necessary for this new more compact iPhone. Given that the information is based purely on the supply chain buzz, we can not confirm it and urge you to take them merely as speculations.